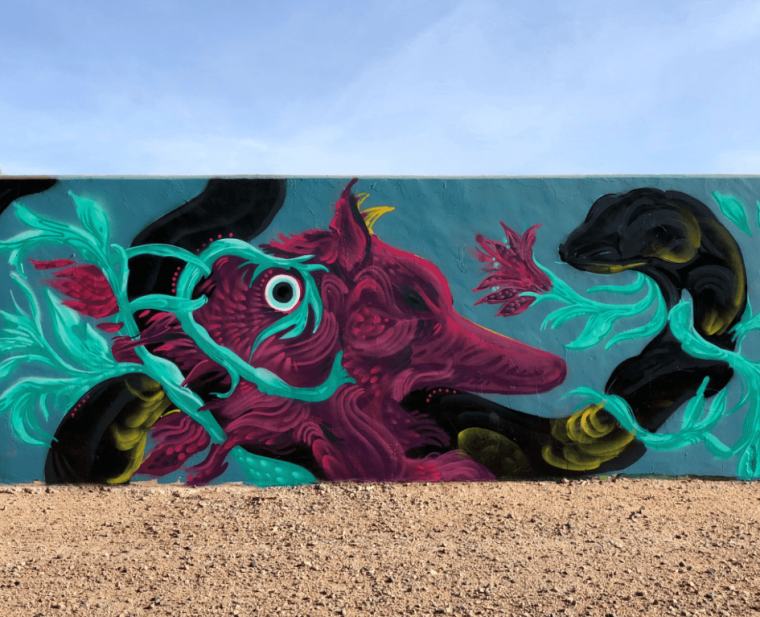 Wire*— The first-ever Phoenix Mural Festival is a celebration of color, shape, design, and dynamic art. More than 80 local artists will come together to decorate nearly 50 walls throughout Central Phoenix over the first weekend in May. Mural by Carlos Rivas. Photo courtesy of Phoenix Mural Festival. During the festival, artists will be working at sites across Central Phoenix where people can interact with the artists and watch their vision take shape as each mural is created. To help everyone scout festival locations, a special google map is available via ​phxmuralproject.org​. Visitors can compete to win prizes from local merchants by posting the most mural-selfies to Instagram with the tag #phxmuralfest18. The festival will include live interaction with the artists at sites ranging from Uptown Phoenix north of Camelback Road to Buckeye and I-17 as the westernmost site. Several sites are in the downtown neighborhoods of FQ Story, Willo, Encanto, Roosevelt and Coronado. Additional murals will be painted along the McDowell Road corridor reaching east and north just short of 32​nd​ Street. Studies show that public art enhances urban quality of life, improves people’s physical and emotional well-being, and generates social cohesion. This amazing gift is coming to the local community through the dedication of our artists, property-owners, volunteers, and supporters. Foushée said that murals discourage unlawful tagging and graffiti. Cities like Phoenix that welcome urban art often find that murals become celebrated landmarks of a vibrant downtown. Mural by Ashley Macias. Photo courtesy of Phoenix Mural Festival. Phoenix Mural Project began in 2016 as a central source of images, maps and interpretive information about street art in Phoenix. 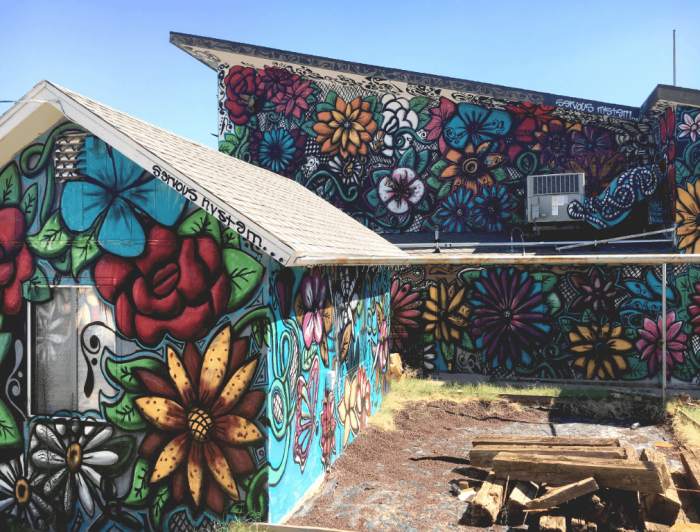 Assistant Professor of Design at ASU, Danielle Foushée’s vision for the project quickly extended from simply documenting and mapping murals to organizing the full-blown 2018 Phoenix Mural Festival. Staffed entirely by volunteers and funded by donations, the project aims to celebrate local art and artists. 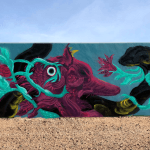 Phoenix Mural Project welcomes donations to supply artist-quality spray paint – an estimated 2,300 cans will be used – through its website and 501(c)(3) public charity fiscal sponsor, Fractured Atlas. 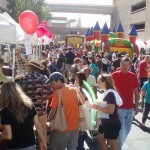 Friday, May 4 from 6–10 p.m.: Festival Kick Off. Unexpected Art Gallery​ (734 W Polk St. Phoenix AZ 85007) Kick off Phoenix Mural Festival at Unexpected Art Gallery. 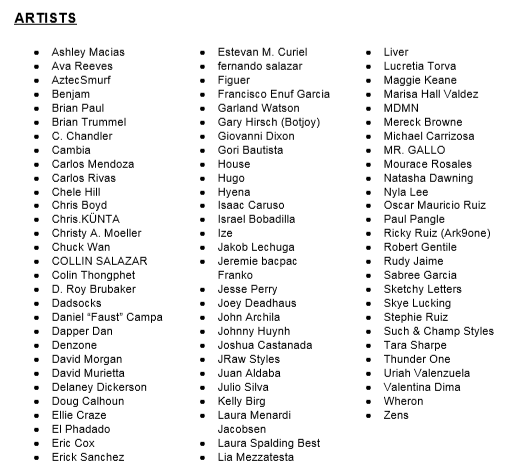 Participating festival artists will be there with work on view and available for sale. ● Festival Map​: Follow the ​festival map​ to visit artists while they work, ask questions, and enjoy this colorful transformation of Phoenix! ● Lunch Special​: ​Fry Bread House (4545 N 7th Avenue). Mention Phoenix Mural Festival at the counter and the mural artists working on-site will receive 15% of the purchase price. ● Instagram Contest​: ​On May 5–6, use hashtag ​#phxmuralfest18​ on Instagram to post the most selfies with the festival murals. 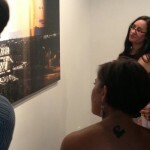 The top three participants will receive gift certificates to some of our favorite spots in the Phoenix Arts Districts. 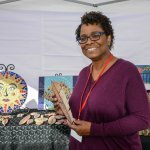 ● Support Local Artists​:​ Make a tax-deductible donation at ​phxmuralproject.org Phoenix Mural Festival is organized and produced using 100% volunteer labor. 100% of all donations are used to pay for paint and other materials for the event. The sponsors and partners include Unexpected Art Gallery, Dunn-Edwards Paint, Howard’s Ace Hardware, Sol Prints, Montana Colors, Urban Eye Care, Artlink Inc., The Fry Bread House, Quail Lounge, Parkwood Studios, Mario Romero, Marla Foster, Carly’s Bistro and Match Restaurant. 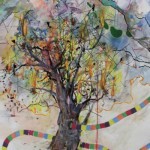 All images courtesy of Phoenix Mural Project.